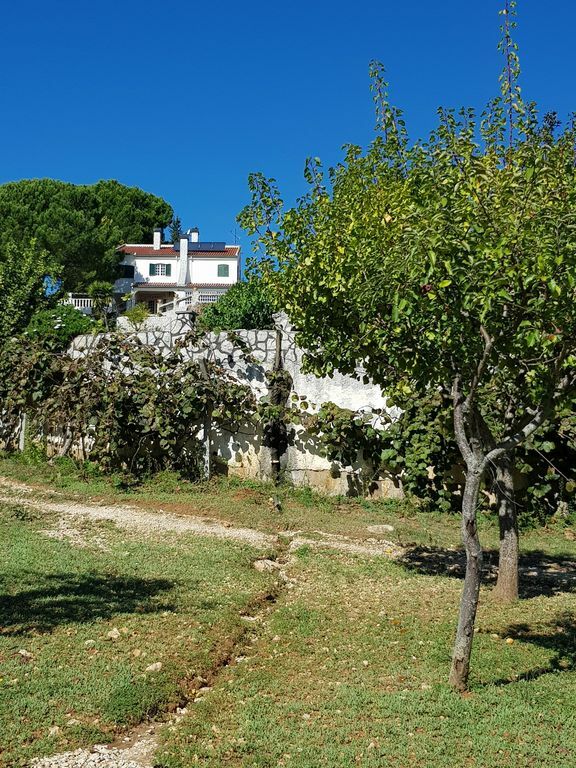 The property has about 11 hectares, several fruit trees (figs, kiwis, oranges, tangerines, lemons, diospiros, limes, medlars, pomegranates) swimming pool (indoor or outdoor) and a fabulous view on the Company of the Lezírias. It has central heating and all the amenities to make you feel comfortable. It has a winter garden, interior. It has a games room equipped with a table football table, sauna, hammam and treadmill. There is also a jacuzzi, a snooker table and a ping-pong table. Outside has a barbecue area and covered space for several vehicles. The house is fully equipped with everything you could need. Just 15 minutes from Lisbon and 10 minutes from the Vasco da Gama Bridge, it is the perfect place to relax with your family! About 2 km away there are all kind of services, from supermarkets, petrol stations, cafes and restaurants. Muchísimas gracias familia! Un placer haberos conocido y que halláis disfrutado vuestra estancia. Os esperamos de nuevo cuando queráis!